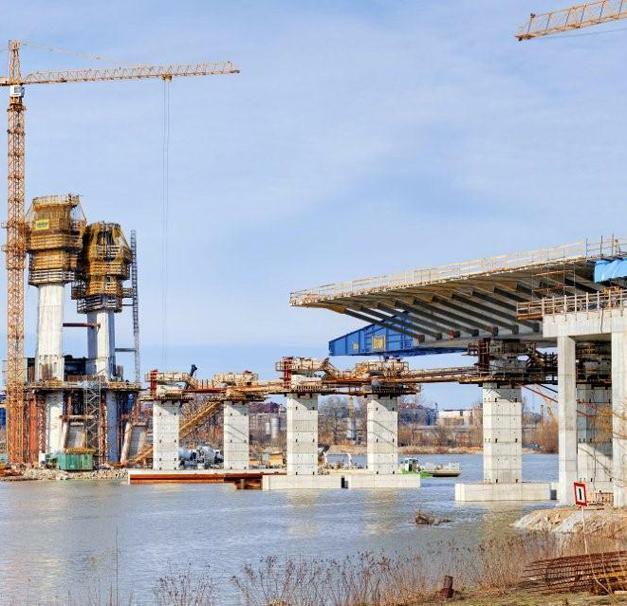 The most important part of the project to increase the capacity of Belgrade's transport infrastructure is a new bridge across the River Sava. 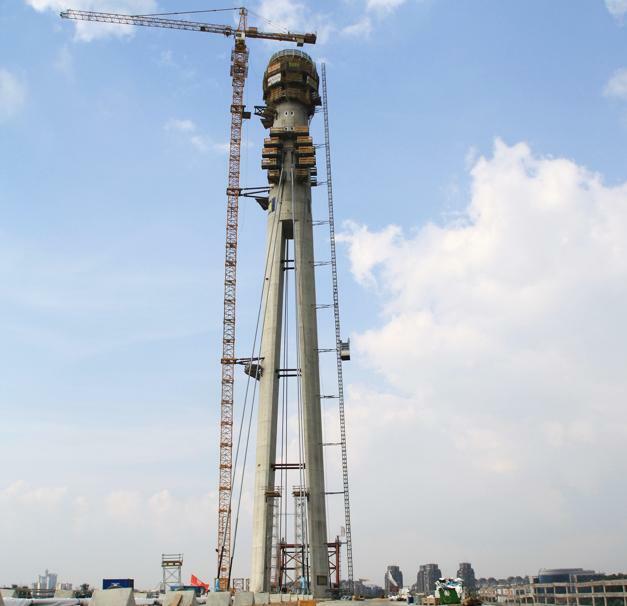 With its 200m pylon, this new cable-stayed bridge is set to become a defining landmark of the Serbian capital. 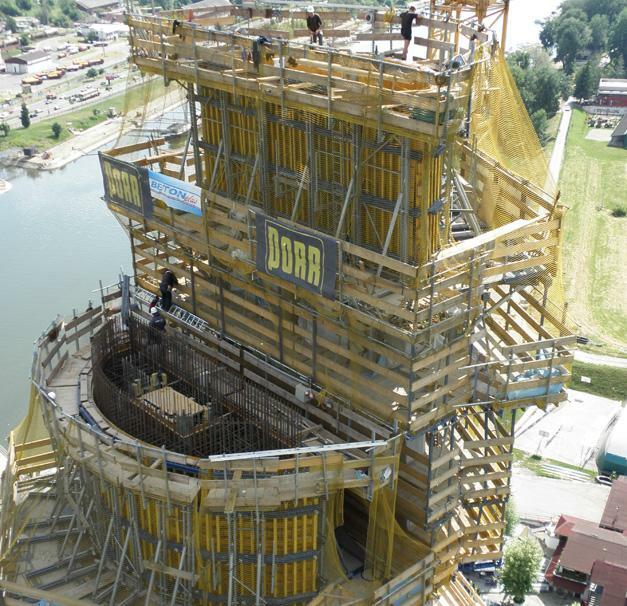 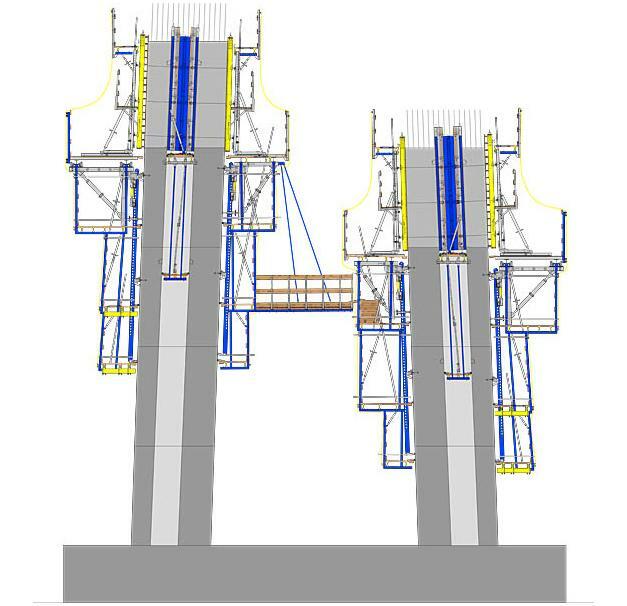 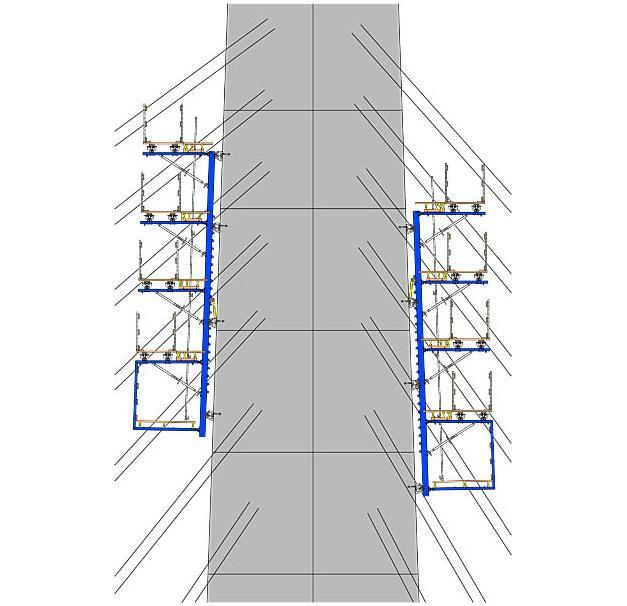 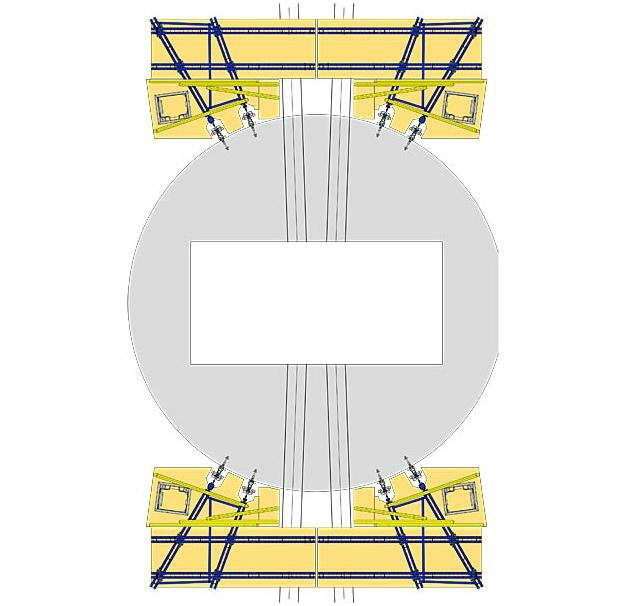 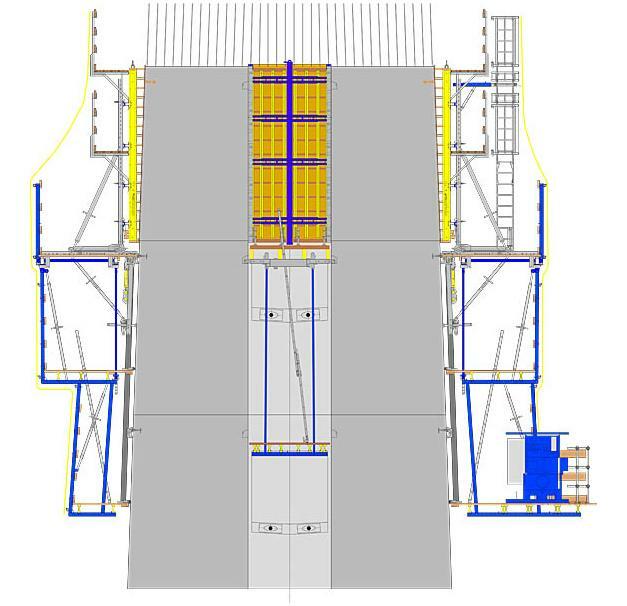 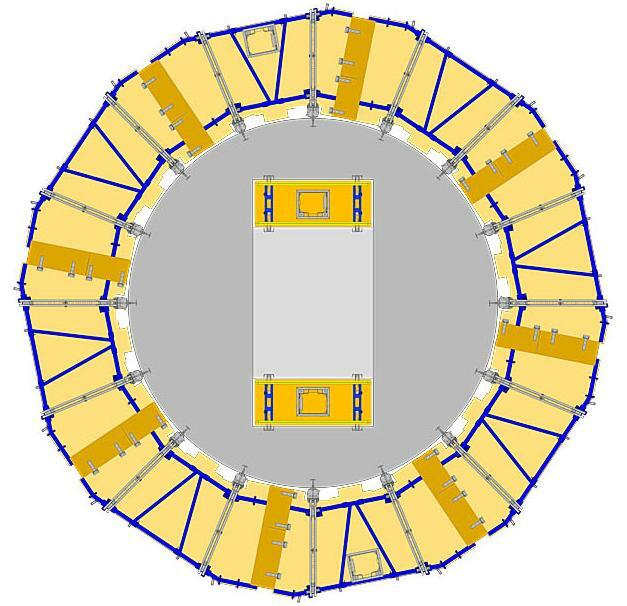 To enable work on this complex structure to be carried out smoothly, Doka is supplying many different formwork systems. 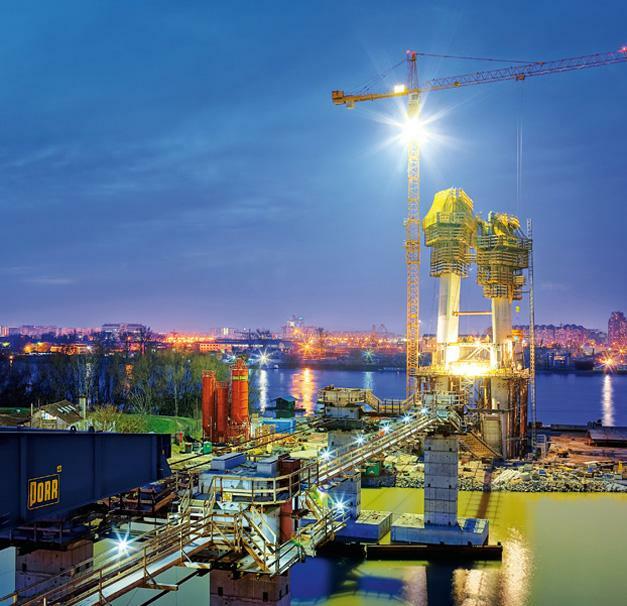 Thank you for your interest - Bridge across River Sava. 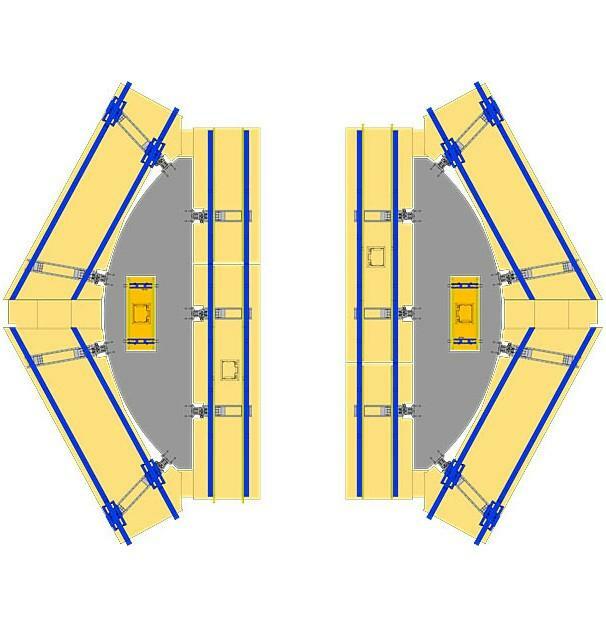 Thank you very much for your interest - Bridge across River Sava.